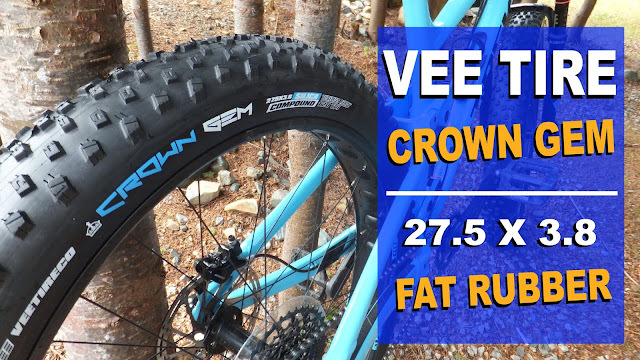 Fatbike Republic has been extensively testing the WREN fatbike fork for some time . . . and it has not disappointed. 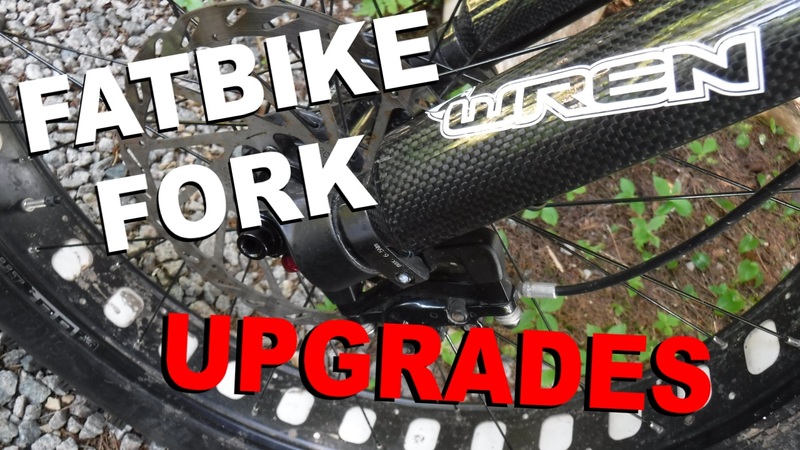 The folks over at WREN, in their constant pursuit of fatbike fork perfection, have recently added some options and upgrades to their trend setting fattie front squish. 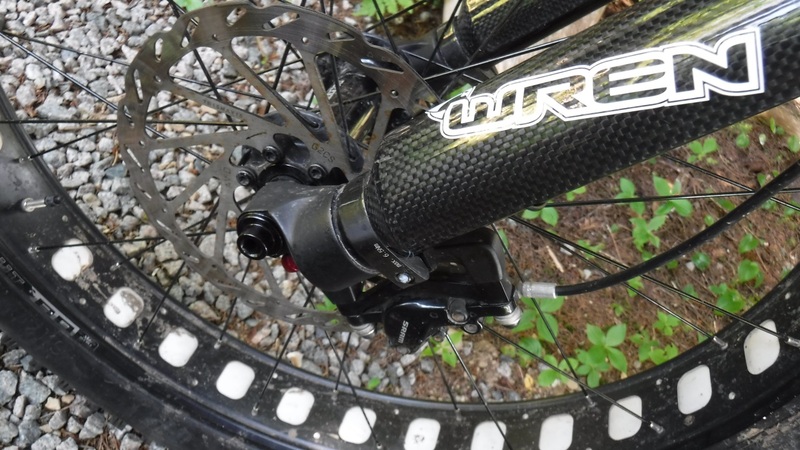 Now available through Wren is a bolt-on thru axle for their sweet inverted suspension fork. 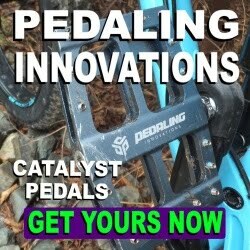 It is available for the 150mm hub spacing . . . in addition to the less fat 100mm, 110mm and 135mm sizes. 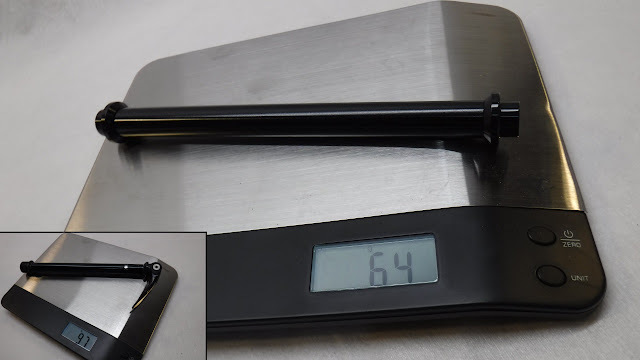 Weighing in at 64g it is 33g lighter that the QR15. Installation is no more complicated that using the quick release version of the axle, with the exception of needing two 8mm hex wrenches for tightening it all up. 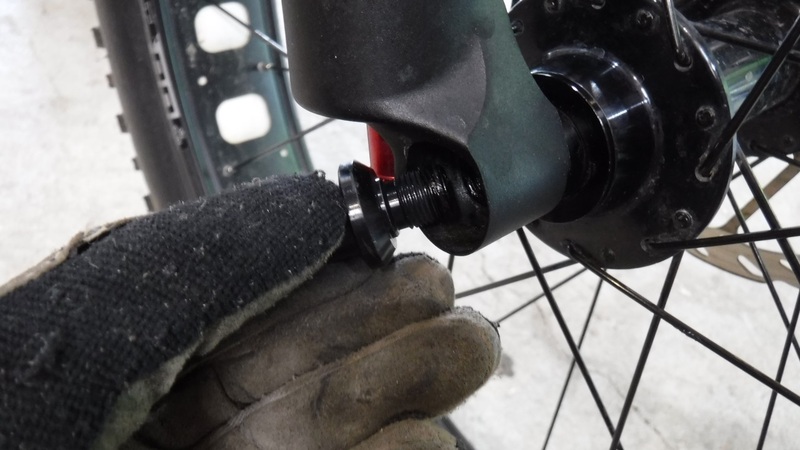 The advantage of the bolt-on over the QR is that it reduces torsional movement in the hub for heavier riders and for those bikes in the emerging Mountain Tandem category. 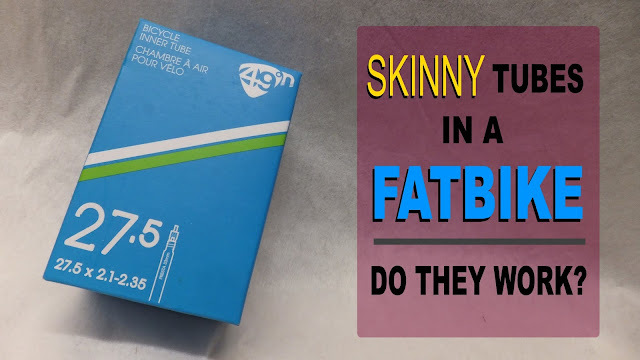 Therefore, for the less heavy and non tandem riders the increase in torsional stability should allows us to hit the trails with a little more gusto. I found that with everything bolted up, the absence of the QR lever meant that I did not have to check the front axle from time to time especially after riding through tight brush. 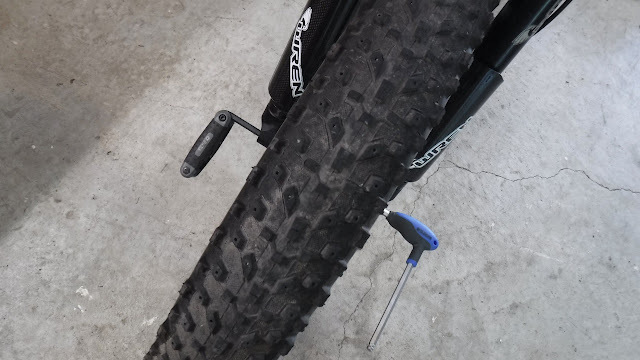 I did have to add another 8mm hex to my on-bike tool kit in case I had to replace a tube. 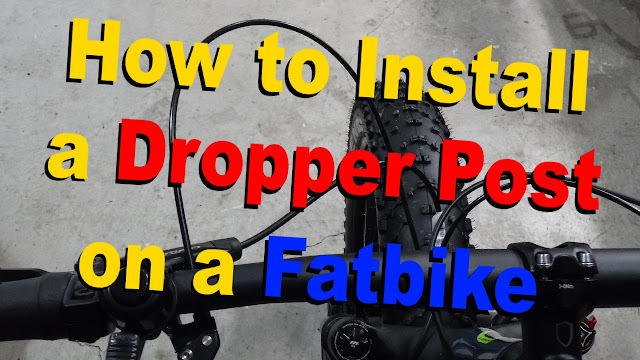 I'll probably switch back to the QR for the winter as transporting my fattie (inside my vehicle) requires removal of the wheel for each ride and the QR is a little quicker. 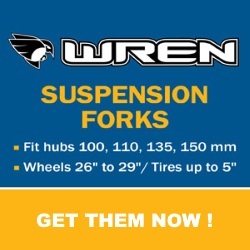 You can purchase the bolt-on separately, however it does come as an option with all Wren forks. MSRP $30. 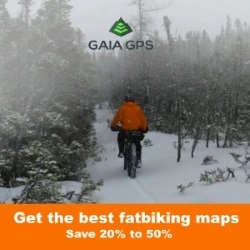 allow you to ride in uber cold environments. The Extreme Winter Damper is going into full production shortly and should be available in late August 2017. 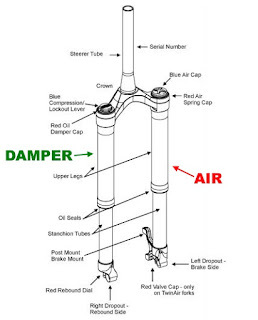 The dampers had extensive real world winter beta testing testing in Yellowknife, Alaska and NWT prior to consumer production. 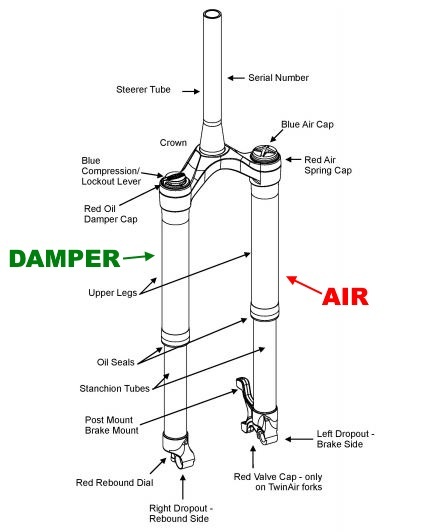 A damper equipped Wren fork even participated (placing 2nd) in the Iditarod Trail Invitational 130 mounted to a full-suspension Foes Mutz. During testing, the coldest winter temperature the folks at Wren could find was -18F (-27.8C). They are confident that the new Extreme Winter Damper will function way down to -30F (-29C). That's some mighty chilly temperatures. MSRP $89. And if shiny surfaces are not your thing, Wren will be making some cosmetic changes to their premium line of stems, carbon seatposts and carbon handlebars by offering a new matte finish option. Stat tuned for new and exciting news from the folks at Wren. Wow. Thanks for the compliment man. I was just doing a product review.